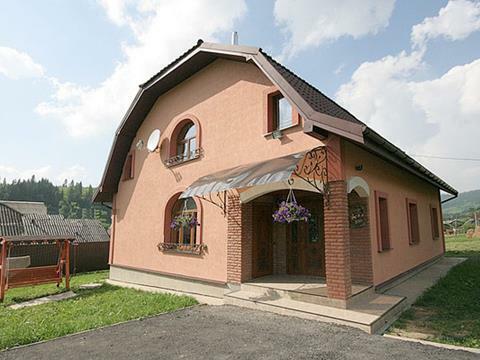 Plavie, private house "The carpathians house"
Rest in Plavie in 2 storey house with 6 rooms. Comfortable rooms, fully equipped kitchen, sauna, parking, Wi-Fi, grill. Plavie, the rest house "the carpathians house"
We invite you to relax in the rest house "The carpathians house"! 2017. 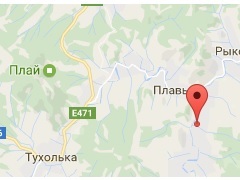 Rest in Carpathians in "The carpathians house"